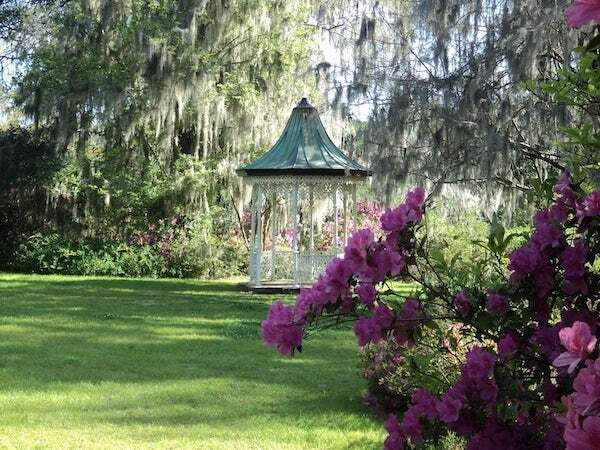 In the era of contemporary pursuit of aesthetics, we pay more and more attention to the visual aspects of both the interior and the surrounding green space. Garden balls are an original product that will work in any patio, garden or terrace. All lovers of beauty, modernity and originality will be charmed by them. Unconventional decorations, set in the garden, illuminate it, thus creating a climate mood. They are simple in form and at the same time very effective. They complement the space in an elegant way, which creates an image of a place with good taste and high standard. They are a guarantee of taste and style in every detail. In other words, they amaze you. 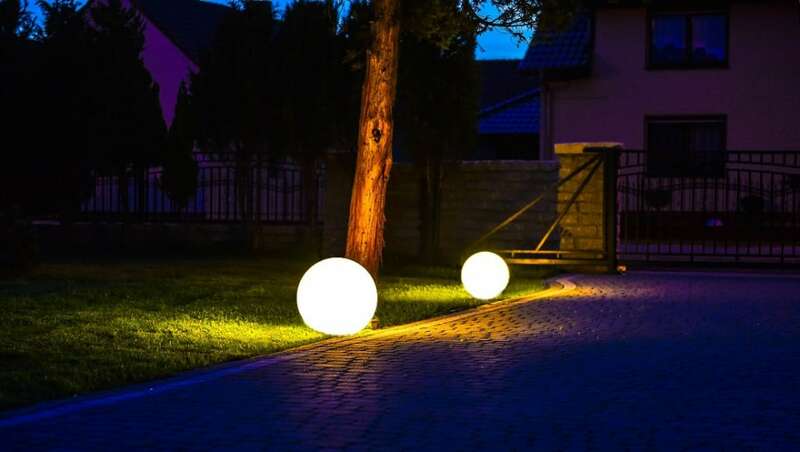 Therefore, if you have enough of traditional lighting, and are looking for an interesting and at the same time a designer solution, garden balls have been created just for you. Modern technologies used in the production process translate into long-term use without disturbing the original form. Garden balls offered by us are characterized by high quality. In addition, the use of weather-resistant materials, makes all products will be a long-lasting decoration of any garden. They are not dangerous rain, storms, rain or even mechanical damage. They do not fade when exposed to the sun, and unlike ordinary lamps, they do not rust. In summary, they are distinguished by reliability and 100% functionality. The simplicity and versatility of the form gives countless arrangement possibilities. Thanks to this, they will prove themselves not only in modern but also classic spaces. 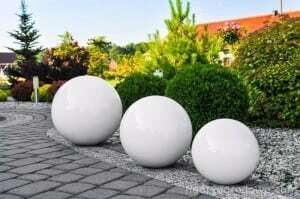 Landscape design involving garden balls is extremely easy and pleasant. In addition, when we get bored of the original location, we can easily move it to another, satisfying place. The decorative garden balls found in our assortment are available in many colors. For this reason, even demanding customers with precise expectations will find the perfect copy for themselves. In combination with the nature of the garden or balcony plants, they display the beauty of nature and inspire people with the energy of life. We will achieve the best results by composing several pieces of different sizes with each other. You can cover them with even a pond or a path to the house. In this way we will make a place where we will be happy to come back, at the same time arousing the interest of family and neighbors. Light balls are fantastic decorations that will make your garden look like a fairy tale. On the market are available solar and traditional balls, connected to the cable providing access to electricity. Although such garden lighting is original and is becoming more and more popular, its assembly can be difficult. We present possible problems that may occur during the installation of this type of lamp.